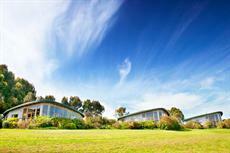 From B&Bs to luxury lodges, Great Ocean Road has it all. 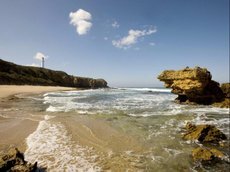 Constructed as a gigantic memorial after WWI, the 243km-long Great Ocean Road provides tourists with the road-trip of a lifetime. 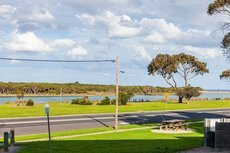 The road hugs a stretch of the shoreline of Australia’s southern state of Victoria. 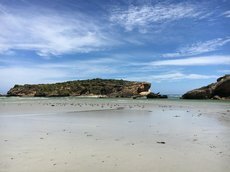 It meanders past some of the most stunning vistas in the world. 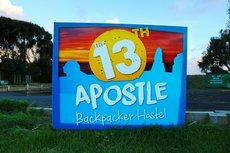 The Twelve Apostles limestone columns, Fort Queenscliff, surfing beaches and Great Otway National Park are the tip of the iceberg when it comes to peerless attractions en route. 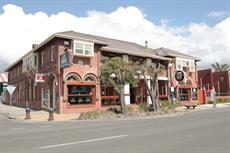 The west end of the route begins just outside Melbourne at the heritage town of Torquay. 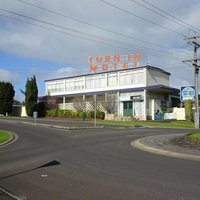 Driving or travelling 240kms in one go is not too much hassle, but tortuous turns, two-lane traffic and low maximum speed limits all along it can make the trip a long drawn out process. 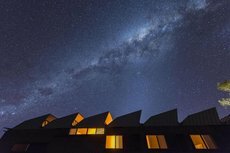 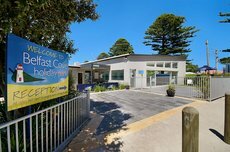 The majority of people making the trip use Great Ocean Road accommodation to get the most out of this spectacular location. 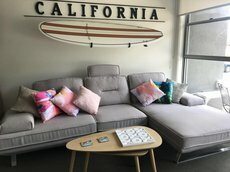 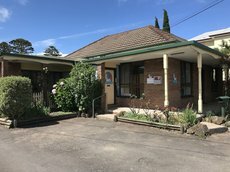 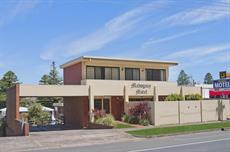 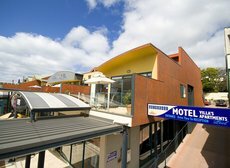 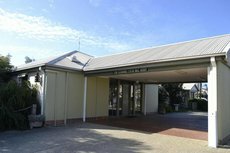 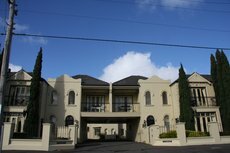 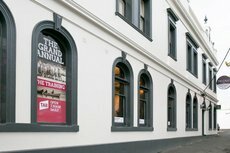 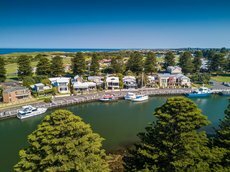 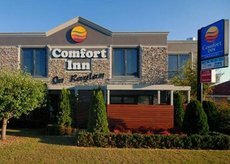 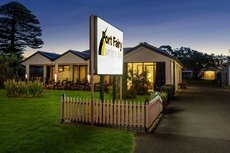 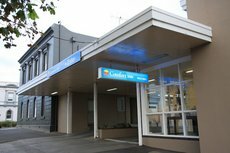 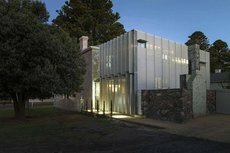 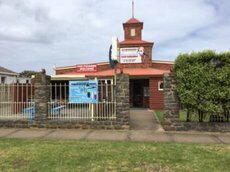 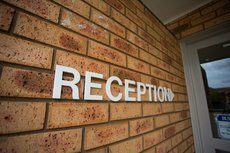 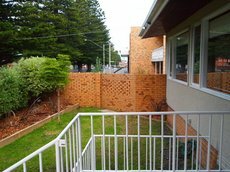 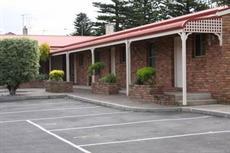 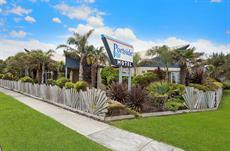 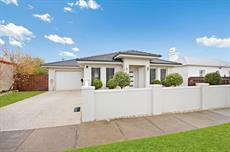 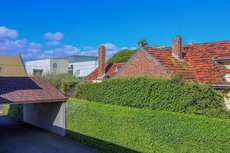 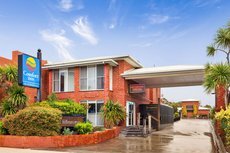 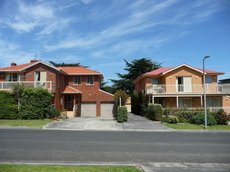 The road runs east from Allansford and there is a varied selection of places to stay here as well as in the adjacent city of Warrnambool. 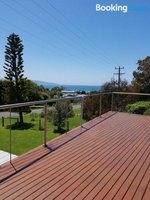 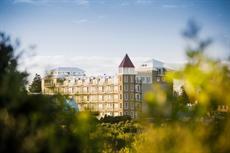 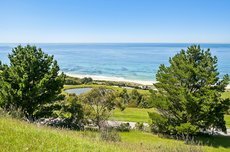 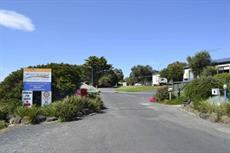 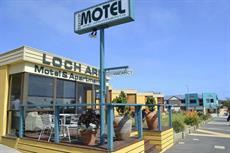 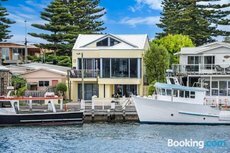 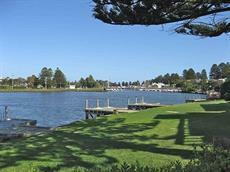 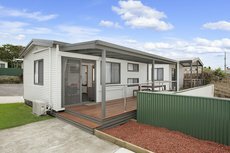 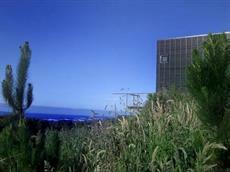 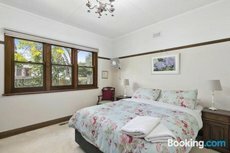 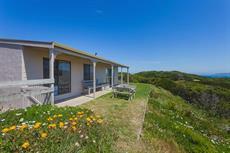 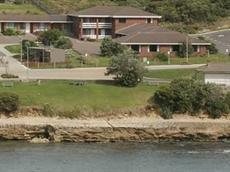 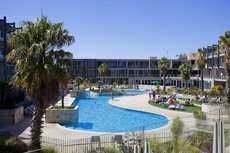 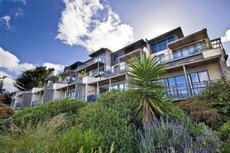 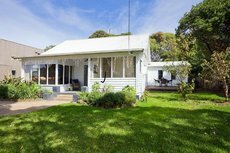 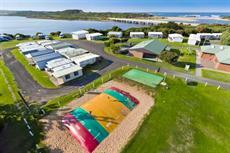 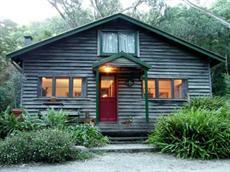 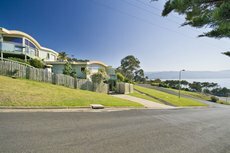 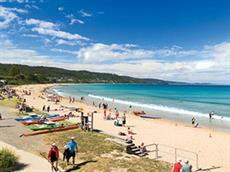 Other places with a selection of accommodation are Apollo Bay, Wye River, Lorne, Anglesea and Torquay. 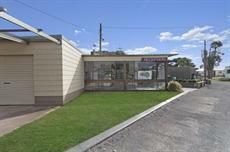 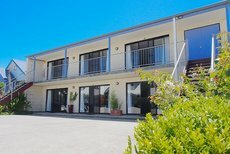 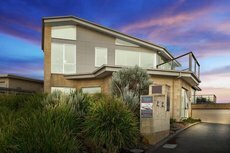 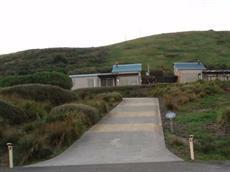 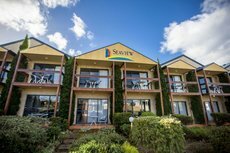 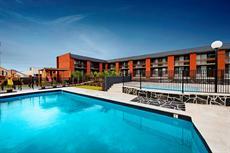 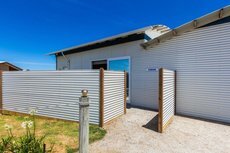 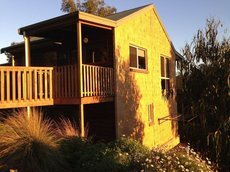 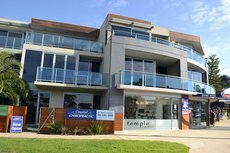 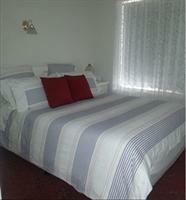 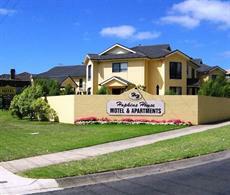 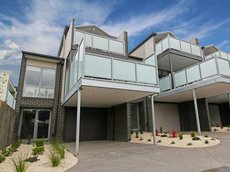 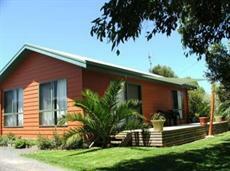 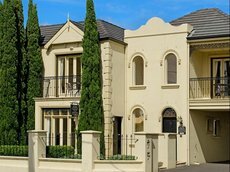 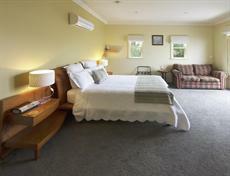 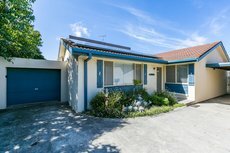 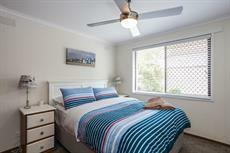 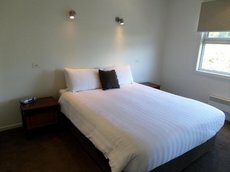 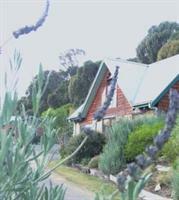 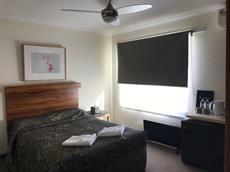 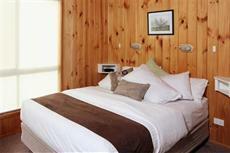 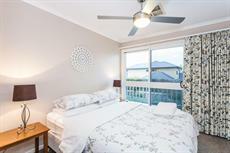 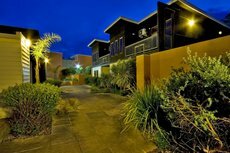 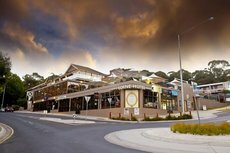 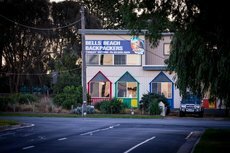 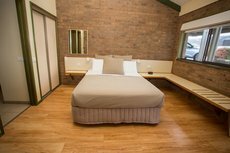 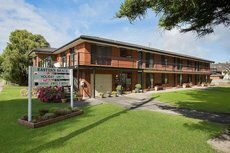 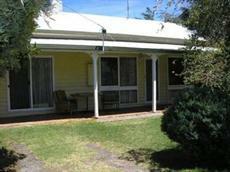 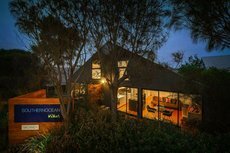 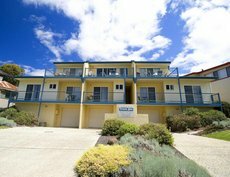 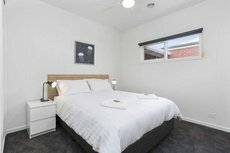 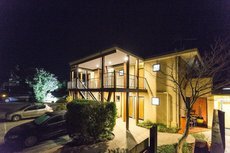 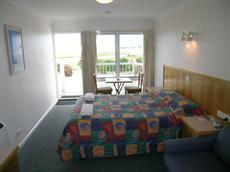 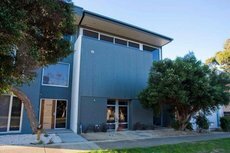 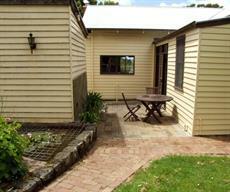 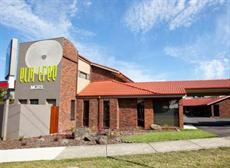 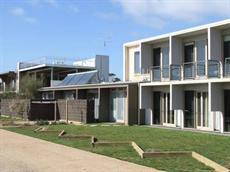 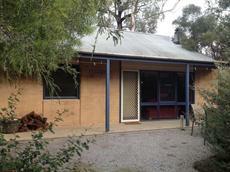 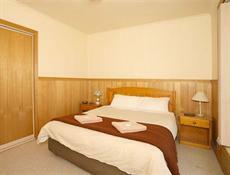 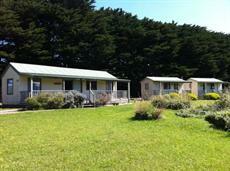 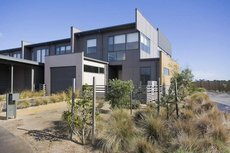 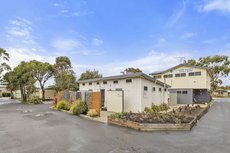 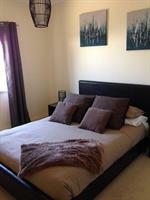 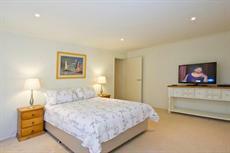 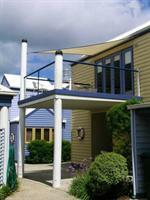 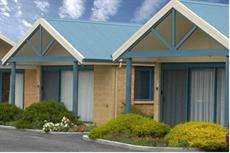 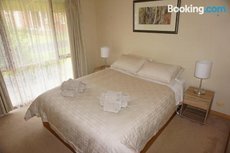 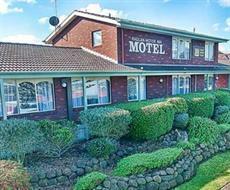 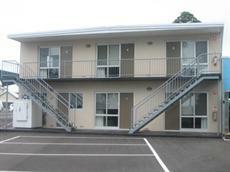 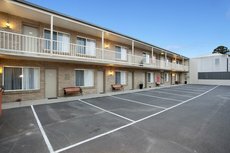 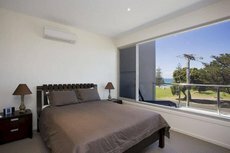 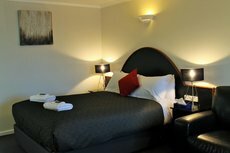 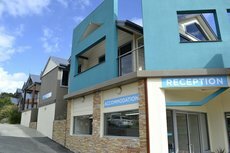 Great Ocean Road accommodation covers the whole spectrum and there is something for all budgets and tastes. 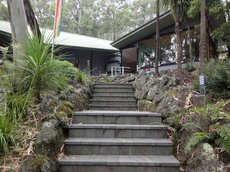 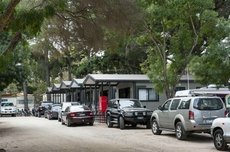 Close to the mid-point of the road at Cape Otway, Bimbi Park is an excellent option for those who want to be close to nature. 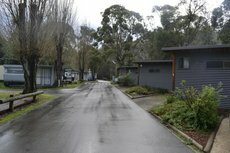 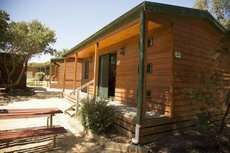 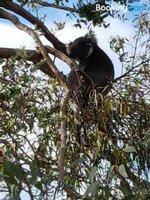 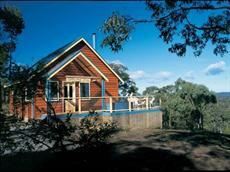 The park is shaded by manna-gum trees and has pitches for tents and campervans as well as a range of cabins. 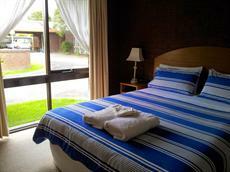 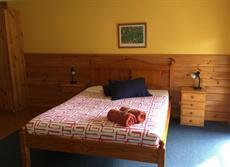 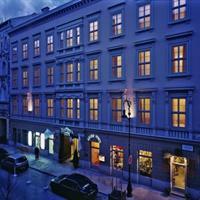 There are also plenty of bed and breakfasts, hostels for backpackers and luxury resort hotels. 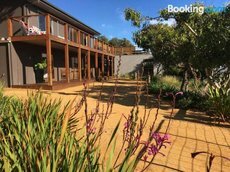 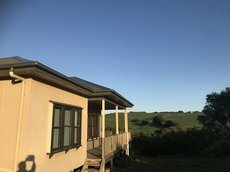 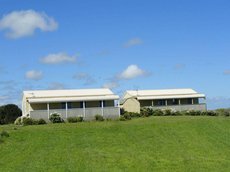 Also at Cape Otway, the Great Ocean Ecolodge is the perfect option for wildlife fans as the establishment arranges excursions with animal researchers. 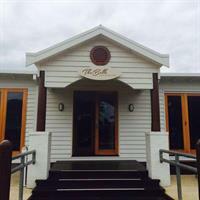 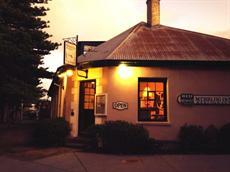 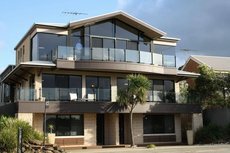 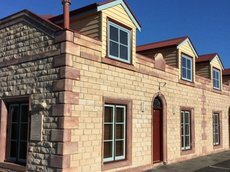 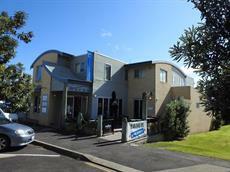 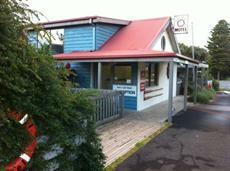 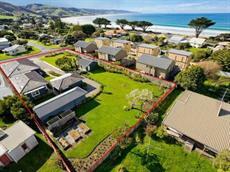 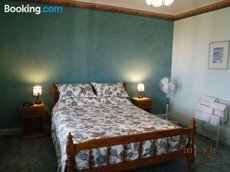 Captain’s at the Bay is one street back from the seafront at Apollo Bay and is an upmarket bed and breakfast. 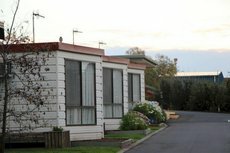 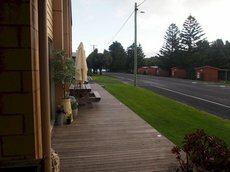 Apollo Bay YHA is on the same street.